If you ask any student at Greenville College what major seems to be the most prominent, there’s a big chance “music” will be their answer. Seniors Tyler Wright, Adam Curry, Ian Anderson and junior TJ Steinwart would definitely agree with that answer. These four guys make up the band “Founders”. If you continue reading, you will get to know a little more about the band causing whispered rumors of excitement all across campus. Let me introduce you to the Founders. Founders began from a previous band called TBW (Tyler Bradford Wright). The band discussed taking TBW in a different direction. Wright and Curry wanted a band that involved more co-writing between the two of them and “had a bit of a more aggressive rock sound” says Wright. 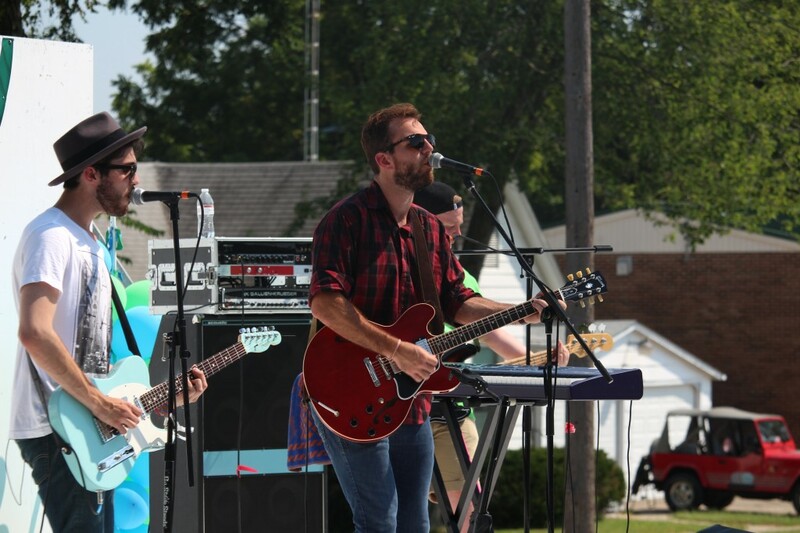 The band features Tyler Wright with vocals, guitar, and keys, Adam Curry with vocals and guitar, TJ Steinwart on drums, and Ian Anderson on the bass. The band’s music incorporates some rock, jazz, folk and even some soul. The songs they perform are either written by Curry and Wright or are covers of songs from other artists. Nobody knows the future of this band’s journey. However, the Founders would definitely be willing to make this a profession if possible. All band members agreed that providing for themselves and their future families is a top priority. Although, they said if it worked out, Founders wouldn’t be a bad option as a profession. 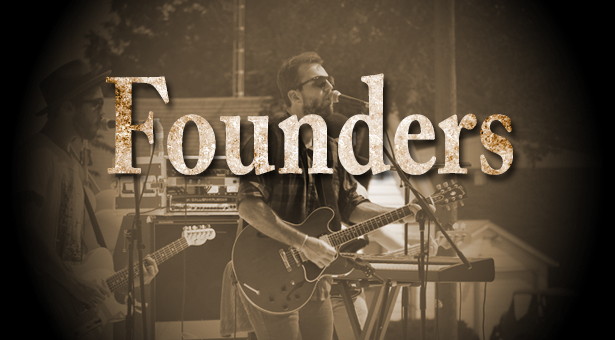 After hearing some of their music, I know Founders has the potential to go far in the music world. Stay connected with Founders by attending some of their Blackroom shows. Hopefully, they will be performing some shows in Chicago, Ill. and St. Louis, MO throughout the rest of the semester.